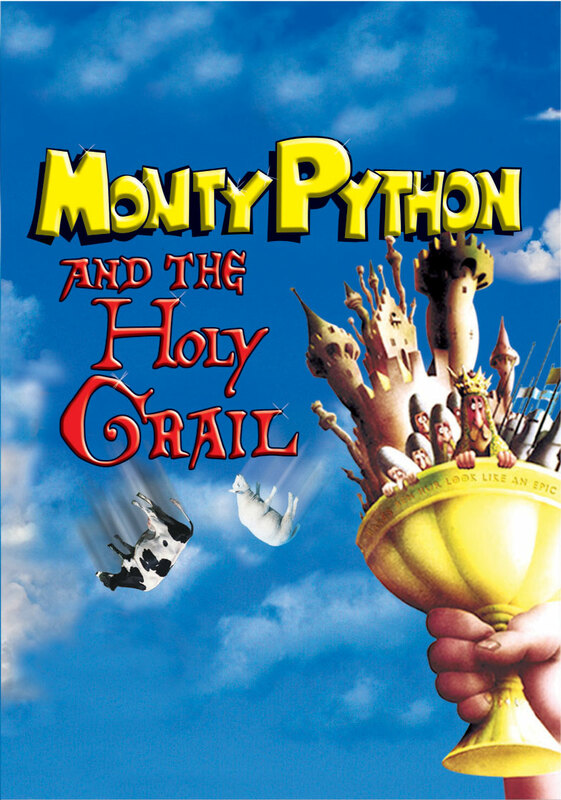 Now what we need is a musical adaptation of the parody of this movie "Monty Python's Spamaolot". Oh my. That would something special. Oh how this film marked my childhood! I can't wait to hear your thoughts on The Meaning of Life. It's even more bonkers. As I learned from this film, it's impossible for me to prepare myself for the craziness of a Monty Python film. I plan to watch Life of Brian next and then The Meaning of Life sometime later. LOVE this movie. I haven't seen it in years and years and I need to fix that. Every bit of this movie is hilarious but a highlight for me is the 3 questions/bridge scene. The Meaning of Life is pretty great. Really just a bunch of skits but it's got some hilarious moments.